During the wet season, homeowners have to contend with a myriad of problems. Other than increased cold, the issue of basement flooding becomes a real nightmare. In fact this has become a bigger problem due to prevalence of storms even in areas which were thought to be flood-proof. Your basement faces the greatest risk during storms because foundation walls are prone to structural damage which allows moisture leakage. 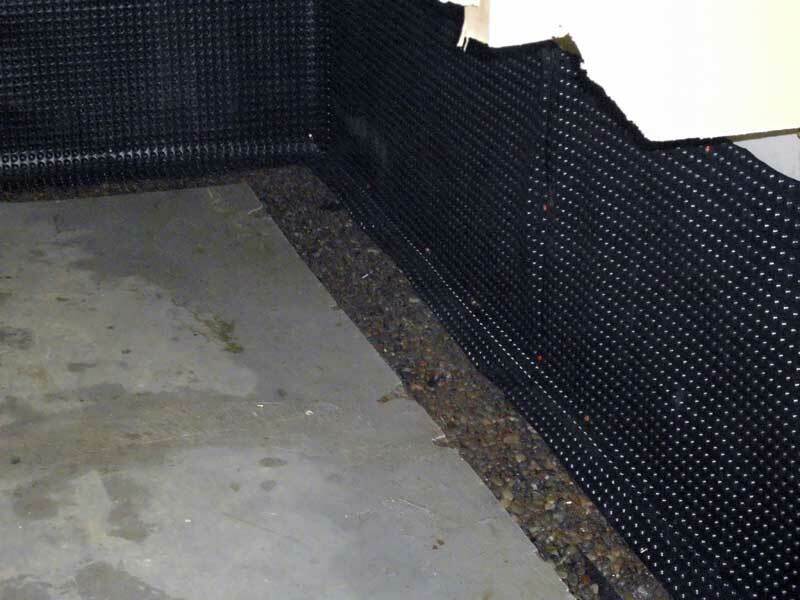 Other problems that necessitate basement waterproofing include poor grading, heaving clay soil, poor surface drainage, trees around the walls and high ground water. Other issues include settling of the house which leads to more pressure on foundation walls eventually allowing water seepage. Poor concrete mixing during construction can also lead to easy water leakage into the basement thus ruining the foundation. Foundation Repair Association (FRA) says over 87% of all projects their contractors attend to have to do with basement flooding. Not only can this devastate the foundation but it can also ruin property stored in the room. With moisture presence, you will also be faced with toxic mold growth on walls and floors among other surfaces. Interior waterproofing: This involves excavation on the basement perimeter to install a perforated pipe that draws surface water into a sump pump. This system works effectively because water is promptly pumped away from the house when it rises. 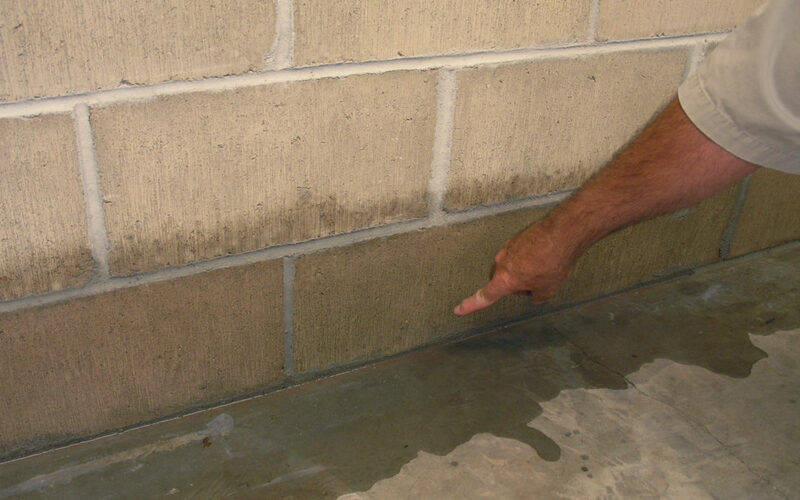 Exterior waterproofing: This is a permanent solution which is used to completely seal the basement walls against external moisture. It involves external excavation and use of polyurethane sheets or foam fixed on the walls to avoid any water leakage. Sump pump: It can either be used with an internal or external drain pipe. The idea is to ensure any ground water that rises during floods is discharged away from your perimeter. When you install a battery backup pump you are assured of more effective basement waterproofing in case there is power outage forcing the primary pump out of use. Proper grading: Poor grading is a major cause of basement leaks and you must contact a contractor to look at the landscape and rework it where necessary. Poor grading causes standing water next to the walls eventually allowing water to seep through. Surface drainage: Without proper surface drainage the soil next to the foundation becomes saturated with water. The resulting lateral pressure forces water through cracks and other minor gaps. Your surface drains should be unclogged and the gutter and downspouts cleaned for efficient water drainage. Basement waterproofing can save your precious home especially during floods. You should never take chances considering the erratic weather most regions are experiencing.